Add a tractor to your Christmas tree! This John Deere 1964 Tractor Model 4020 Ornament features the popular John Deere tractor used all over the United States. 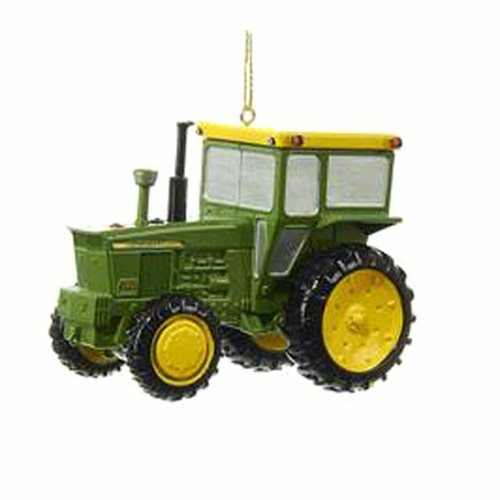 It's a must-have holiday ornament for John Deere fans!